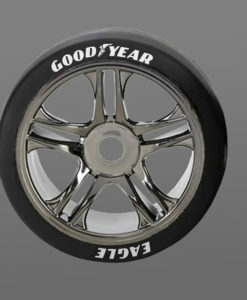 Each order includes a set of 4 tire decals. 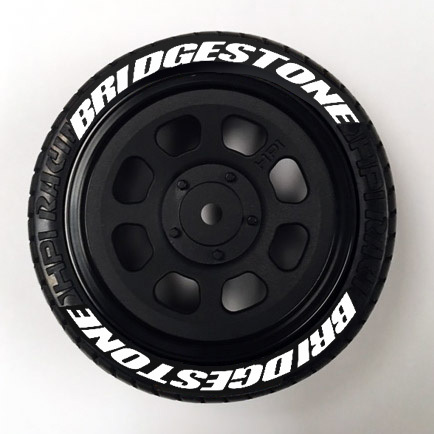 These Bridgestone tire stickers are sized for 1/10th scale RC tires with a rim diameter of 26 to 31mm (roughly 1-1/4″). 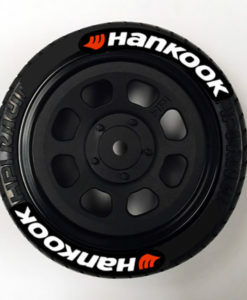 These fit HPI racing tires especially well, like models 3858, 4797, 3741 and 5130. 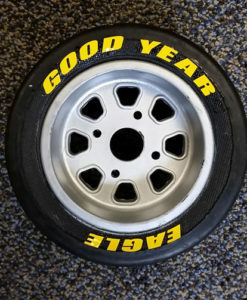 These are a one piece peel and stick application.